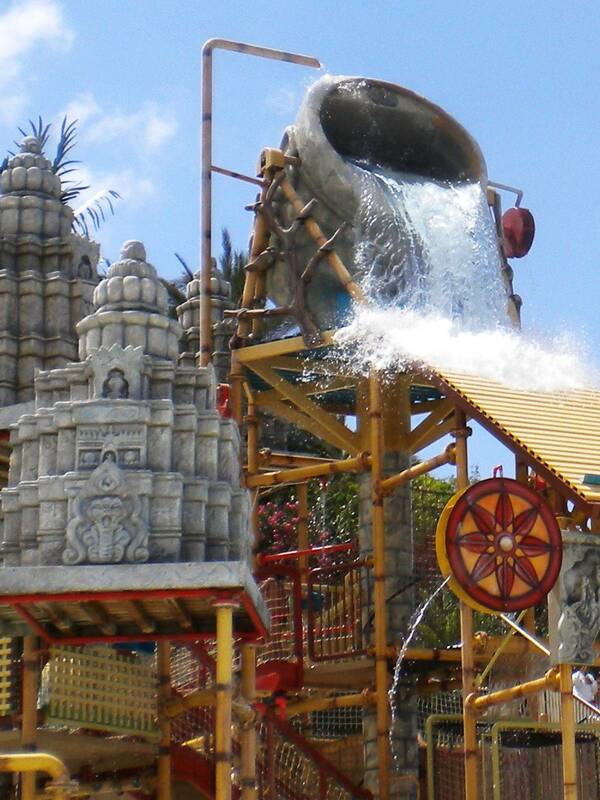 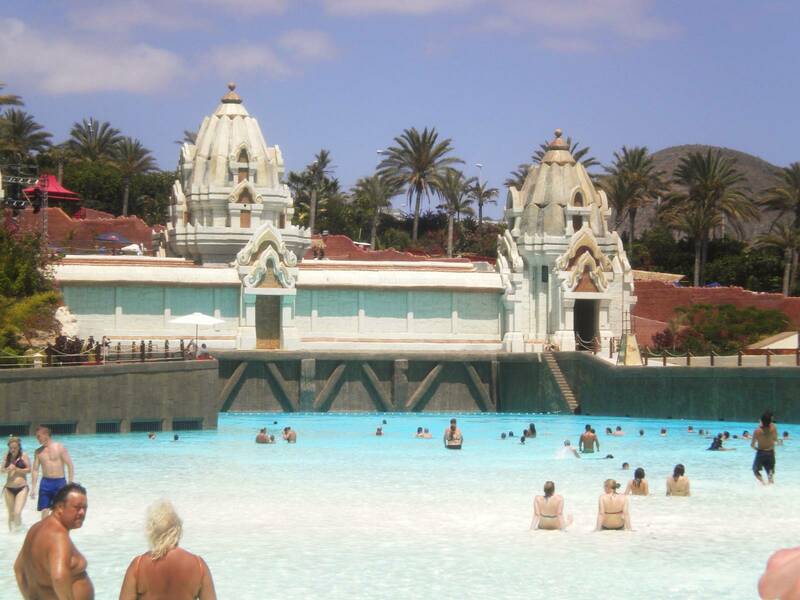 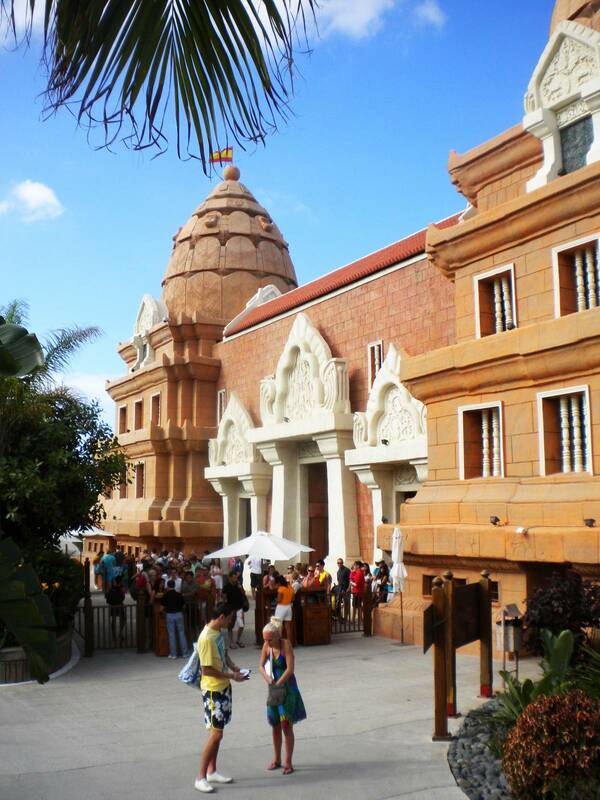 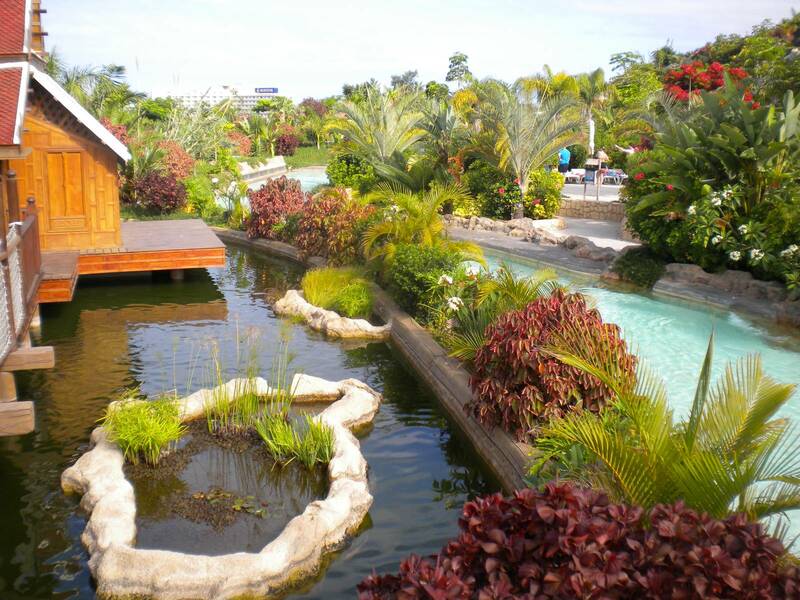 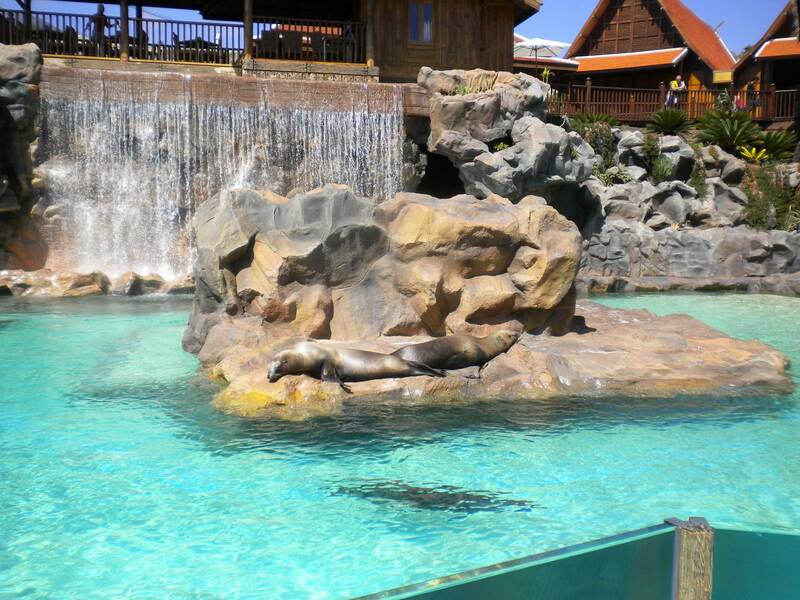 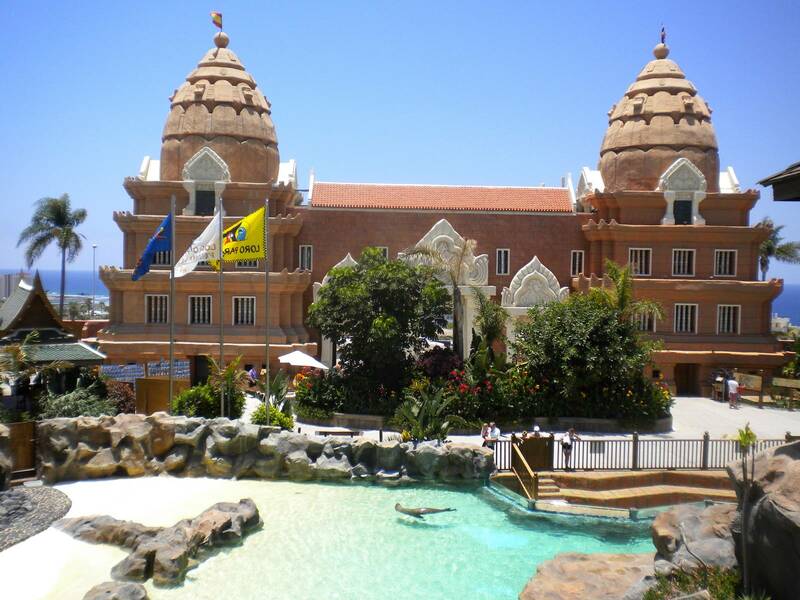 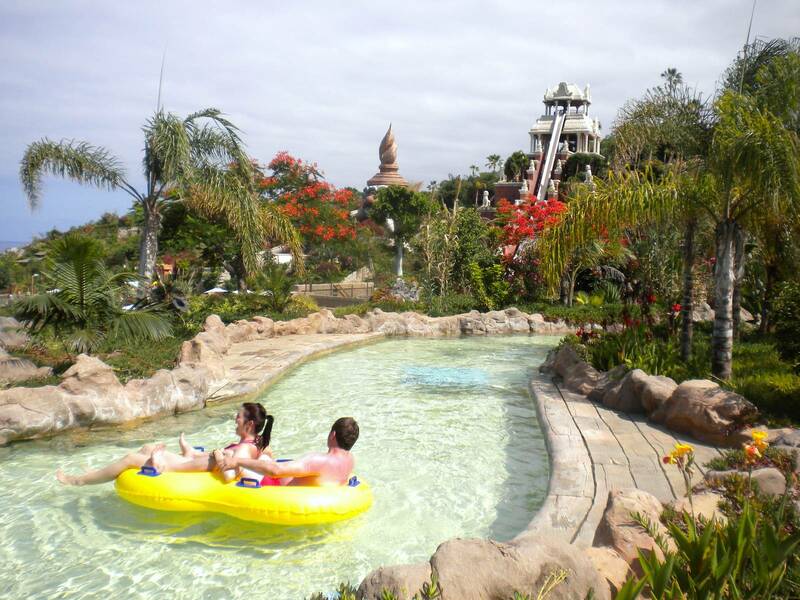 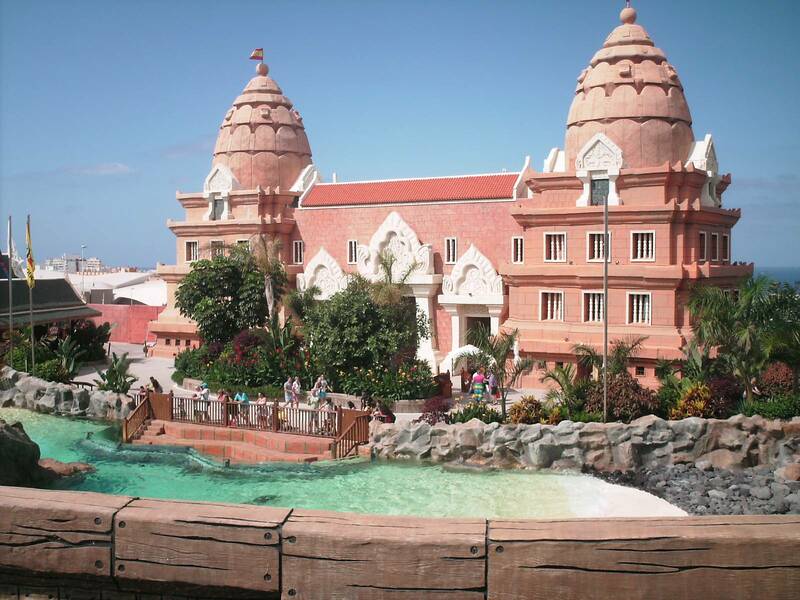 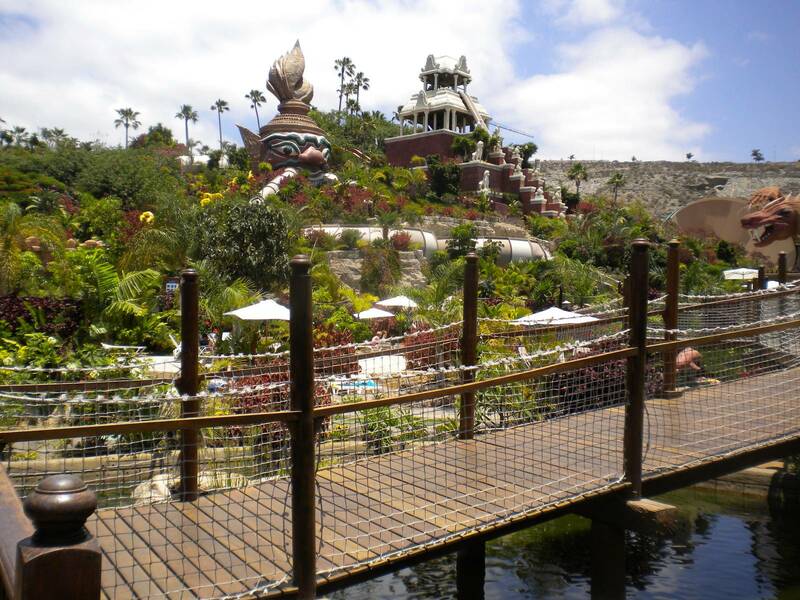 Siam Park is an exciting adventureland set in its very own tropical paradise. 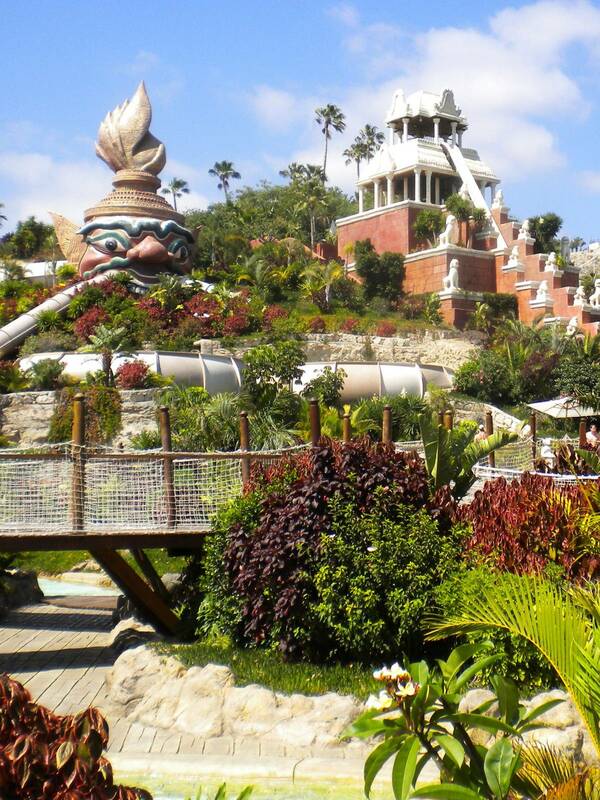 At 18.5 hectares, Siam Park features a Siamese theme, and claims to be the most spectacular water attraction in Europe. 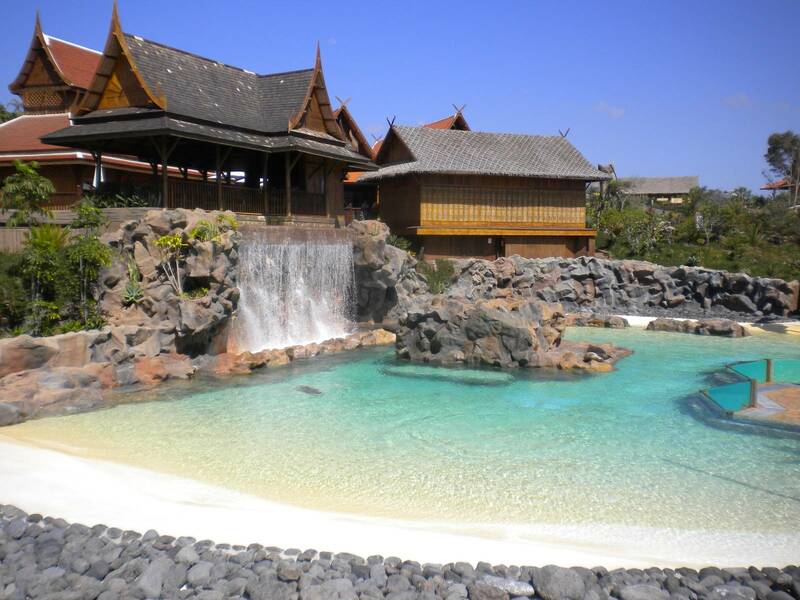 The park was opened by Her Royal Highness the Princess of Thailand Maha Chakri Sirindhorn. 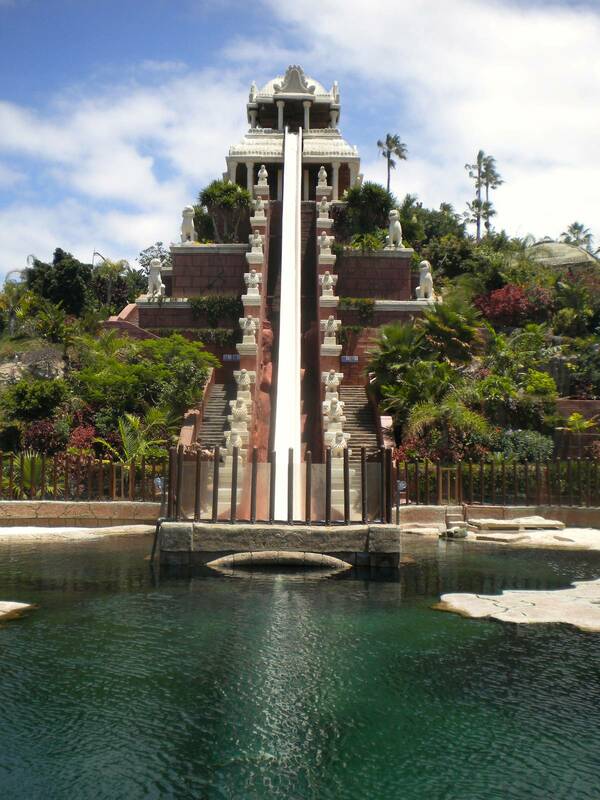 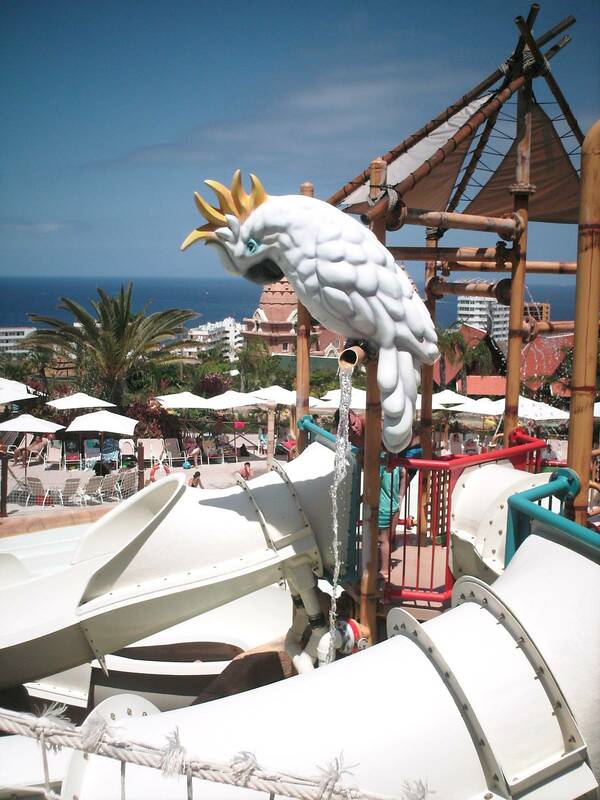 There are over 30 rides at Siam park but start with a test to your nerves and plunge down the jaw-dropping Tower of Power. 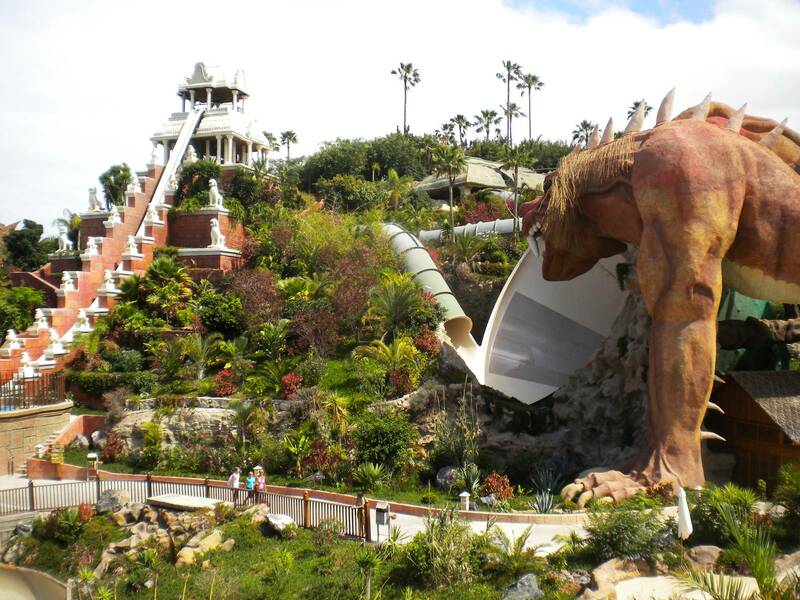 - The Dragon: a ProSlide Tornado with a light show inside the 20-meter -wide funnel. 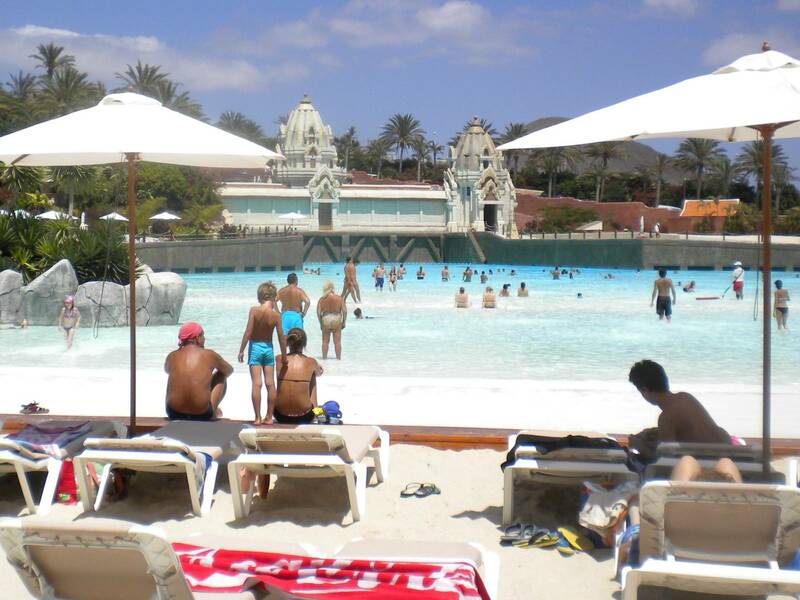 - Wave Palace: a wave pool with an artificial white sand beach. 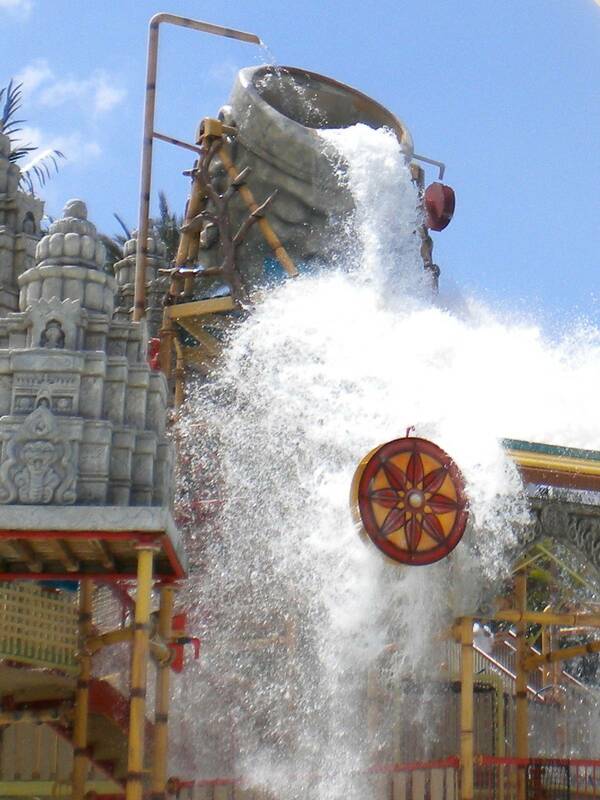 At 3 meters high, its waves are the highest of any wave pool in the World. 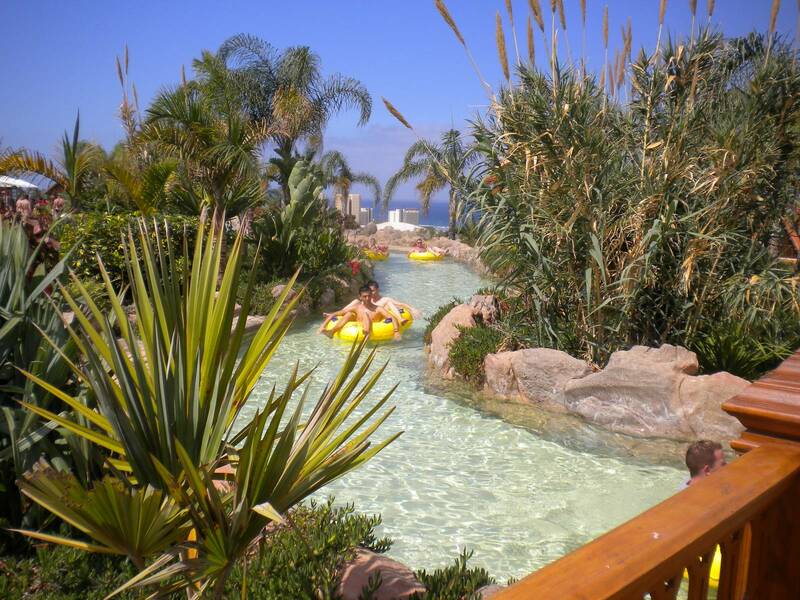 The park\’s surfing school will give surfing lessons at the Wave Palace. 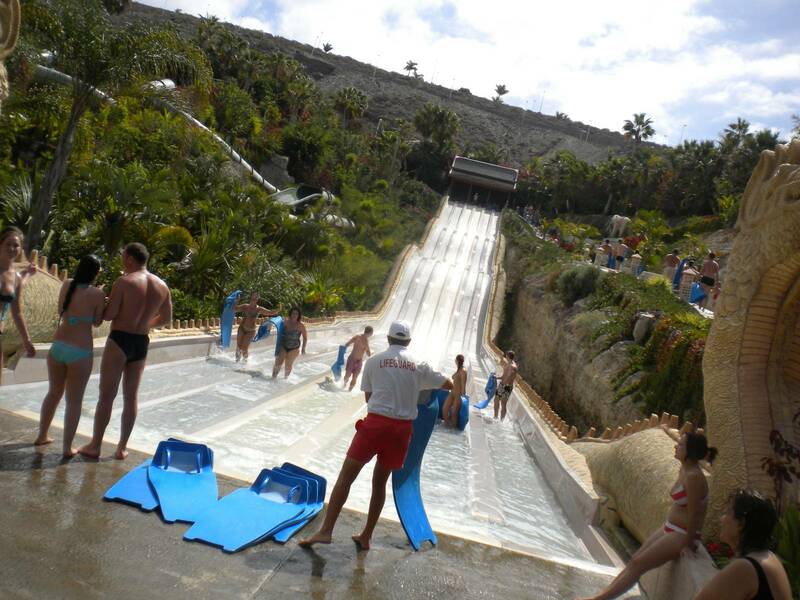 - Tower of Power: a vertical, transparent slide which sends riders through an area with sharks and stingrays. 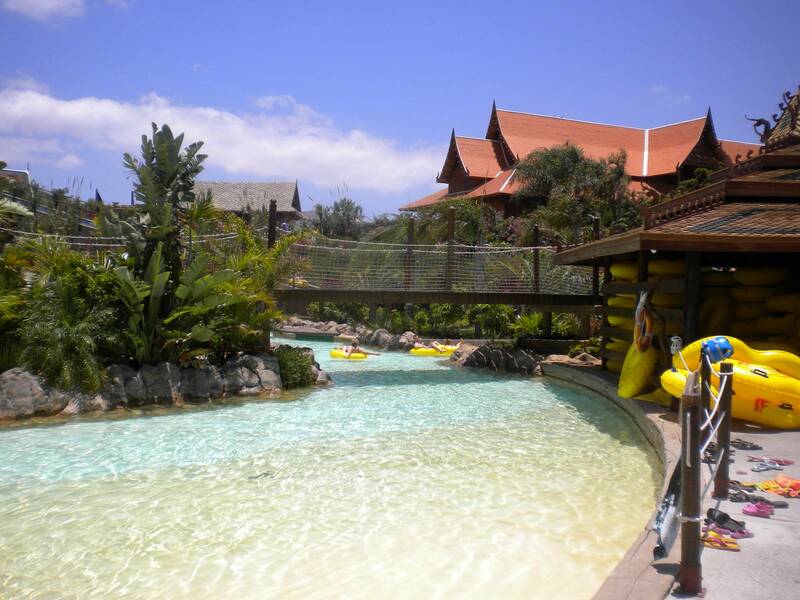 - Mai Thai River: the world\’s longest lazy river, which also has the highest elevation of any lazy river at 8 meters. 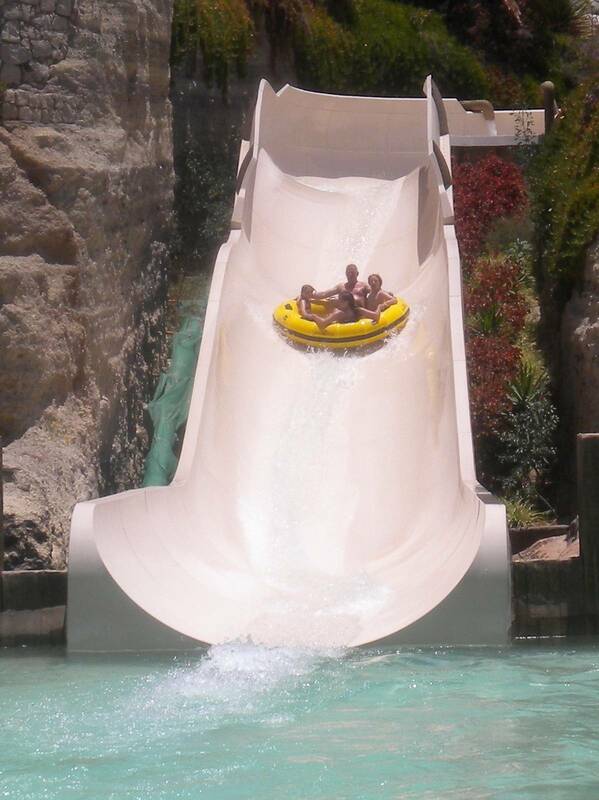 - Kinnaree: A new four-person 200-meter long ProSlide for 2012.